Making an effort to green your lifestyle can reduce our carbon footprint and positively impact the earth’s environment. And to find more ways to go green in 2017, here are 14 useful tips that we recommend trying out today. Although this idea may sound gross, toilets are actually the biggest water waster in the household. Try following the old rule of thumb, “If it’s yellow, let it mellow, if it’s brown…” well, you know what to do! 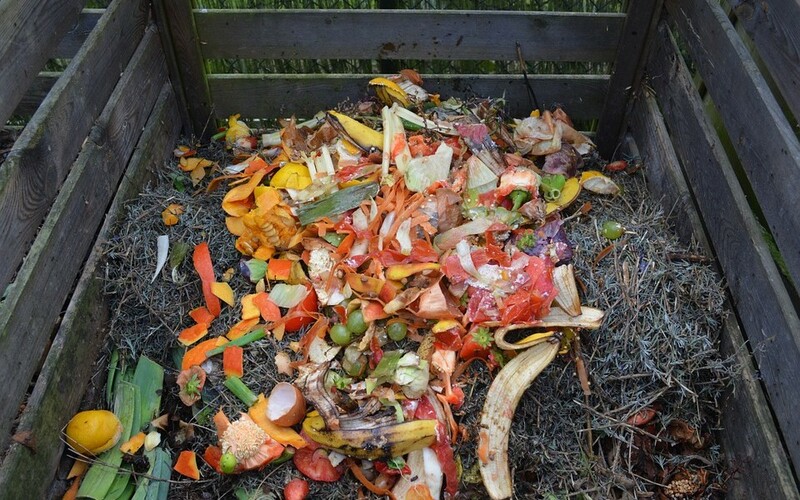 So much of the waste that we throw away (mostly into plastic bags that are likely bound for a landfill) could be composted instead. Check out Chicago compost services such as The Urban Canopy or Healthy Soil Compost to see if they service your area. 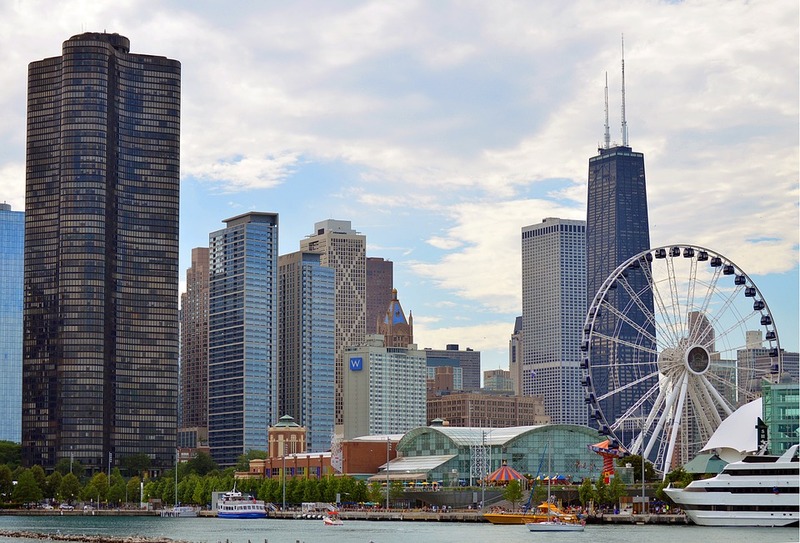 The city of Chicago is doing a great job of supporting sustainability, building a better urban environment, and spreading environmental awareness. Help the city by attending events such as the 2017 Clean & Green to get involved in your community. Stop throwing electronics in the trash or washing household chemicals down the drain. Chicago offers a service that recycles harmful trash such as household cleaners, oil-based paints, solvents, cell phones, compact fluorescent light bulbs, computers, and more, and is a better method of getting rid of waste. 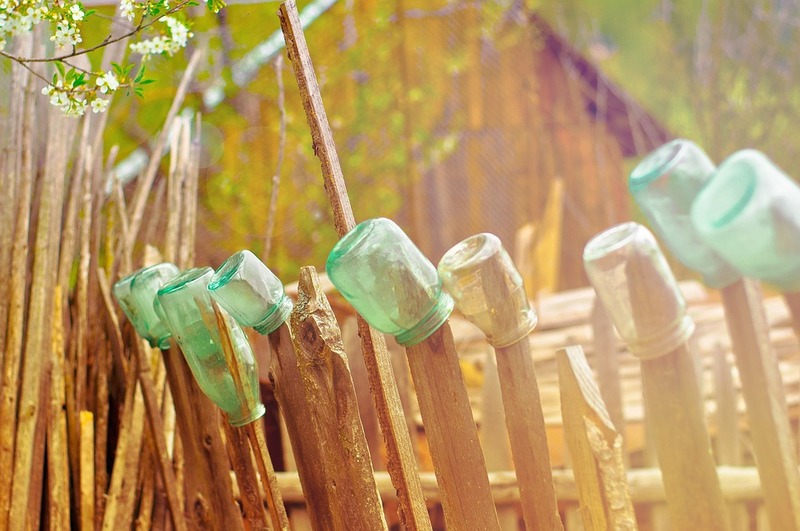 Instead of buying countless plastic bottles of water or juice, buy a reusable bottle instead. You can filter your own water and make juice at home, saving both the environment and your wallet at the same time! After using electronics such as a hairdryer, power cord, or phone charger, make sure to unplug it from the electrical socket. This will cut down on energy costs and help eliminate wasteful energy. Before buying something new, think about how long you’ll need or use it for. Most of us tend to buy new things and get rid of them quickly, causing unnecessary clutter and trash. And instead of buying more household items, think about borrowing or cutting down on things that are needed around the home. If you’re not using it, start today! Transportation contributes to 21% of Chicago’s greenhouse gasses, and it’s best to trade the driver’s seat for a greener alternative in the long-run. Businesses can often make poor choices that negatively impact the environment. And to purchase goods from green companies, use the National Green Pages to find environment-friendly businesses in your area. Make your own natural cleaning products to reduce your use of toxic chemicals. Try out these alternative dryer sheets to help you get started! 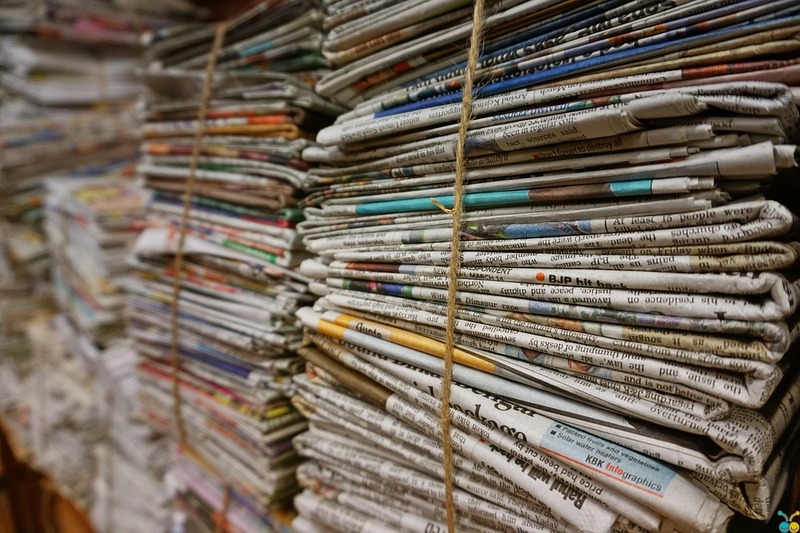 Animal shelters are always in need of unused newspapers, and instead of throwing your morning paper away, consider donating it to a good cause once you’re through with reading. Get a new house plant to filter and purify the air you breathe. Not only will your home’s air quality improve, but a plant can also brighten up a living space! There’s nothing more certain than having to pay your taxes, but they don’t have to be printed on environmentally detrimental paper. Instead, try using an E-file with your regular tax consultant or use a free service such as Free Tax. Keep up with environmental news going on in the state. Follow organizations such as the ELPC to stay up-to-date on what’s going on in local and state legislature, and make your voice heard whether you agree or disagree with a cause.